Merhaba my name is Hasan, I am a Cappadocian Local Guide. I was born 33 years ago one of Cappadocia Caves. I spend my chilhood and grew up in Cappadocia. I spent sometimes of my life different cities of Turkey for studying or military service. 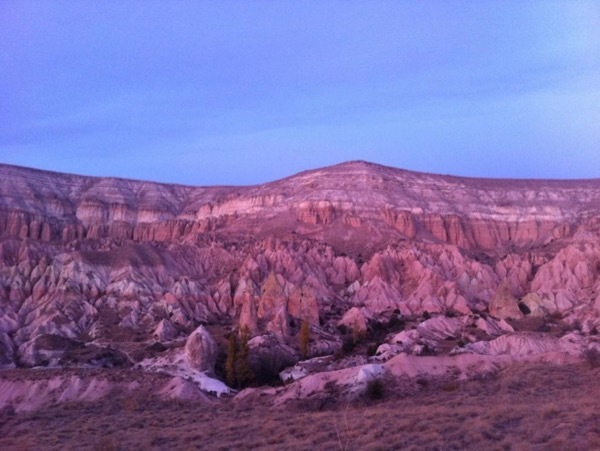 But currently, I am living and giving guiding service in Cappadocia. I studied tourism high school in Cappadocia. After high school, I went to Kusadasi for college. I studied tourist guiding and travel management in the college. After bachelor degree, I got my tourist guiding licence in 2008. After my college gratuation, I turned back my homeland to give tourist guiding service to my dearest guests in Cappadocia. One of the main reason to turn back my homeland to do guiding, I love meeting people from different cultures and sharing my home with them. 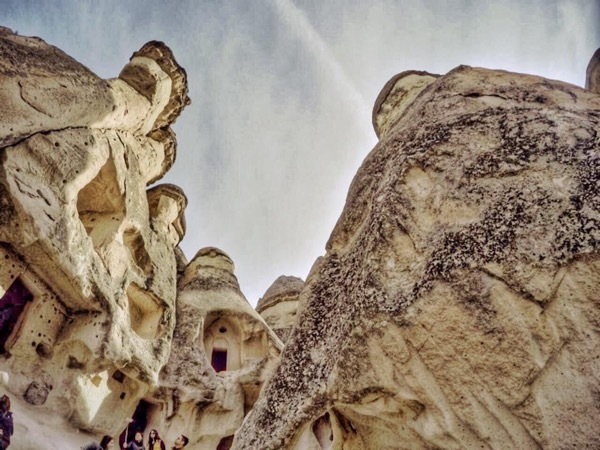 Cappadocia has so much to offer and so much of it is hidden. I love bringing it to life for my guests. I love to tell the story behind the story. 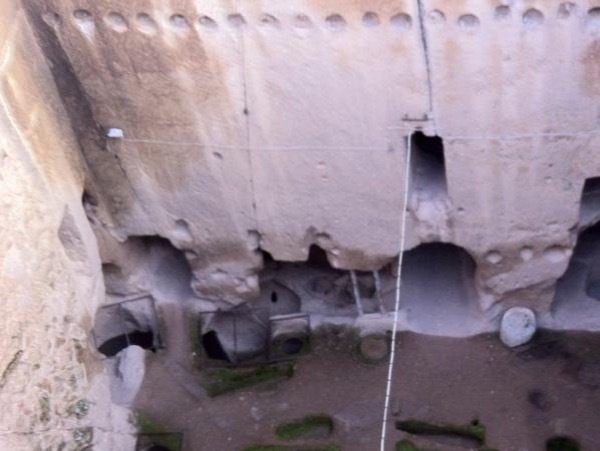 Anyone can see the caves and get a general idea of history, but what were the people's lives like and how does that mesh with our personal life today? I am also a well-travelled person all around Turkey that has always enjoyed experiencing new exciting destinations, their history and local traditions. I will try to do my best for you for feeling your country or home. 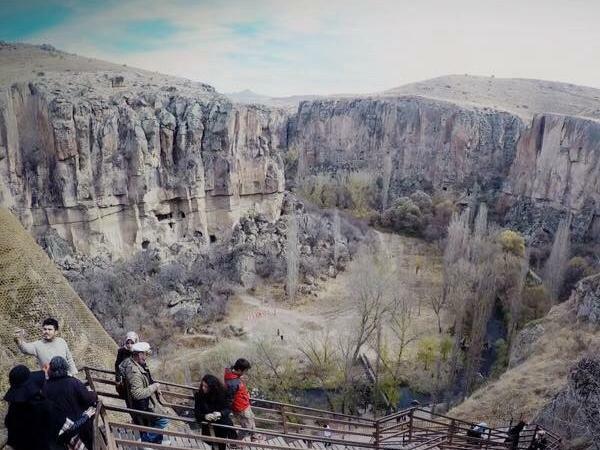 I am not giving guiding service in Cappadocia only, however I am giving guiding service many different tours all around Turkey. Let's discover Cappadocia and Turkey together. Don't' hesitate to contact me with your individual requirements to design your own perfect Cappadocia Tour! I would love, that when leaving Cappadocia, you'll love the city and appreciate its wonders as much as I do. Kapadokya'da görüşmek üzere/See you in Cappadocia. *** I operate my tours under registered travel agency in Cappadocia. Our licence number is 10711. If you are looking for a great guide that is focused on making your family happy, comfortable and safe , look no more. Hasan is your guy. From the moment he picked us up at the airport to the moment he dropped us off at the airport, Hasan wanted to make sure we are having a great time . All choices he made regarding activities, restaurants and shops were also great. - B.A Degree in Tourist Guiding and Travel Management in Kusadasi at Adnan Menderes University. - I am licenced tourist guide from Ministry of Tourism for all Turkey since 2008. - I am licenced tourism teacher from Ministry of Education. - I am the member of Cappadocia Tourist Guide Association. 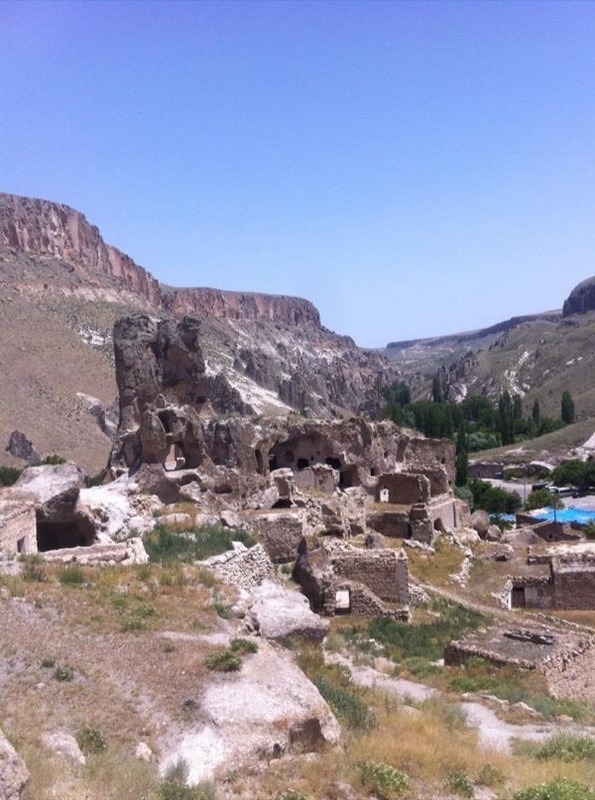 - Recommended Tourist Guide in Cappadocia by different traveller's blog.